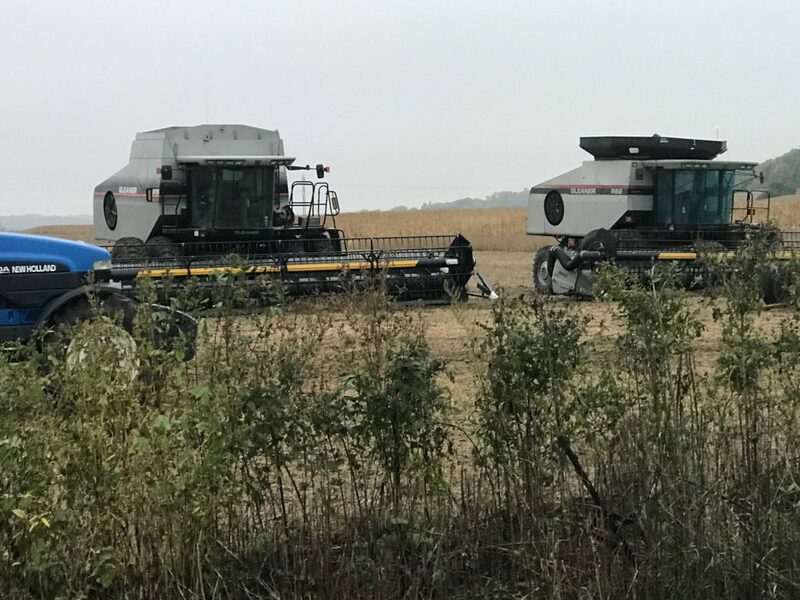 A lot of farmers in Northwest Iowa are trying to start soybean harvest in between the rains. One upside to the rain is the cereal rye cover crop is getting establiahed really well! 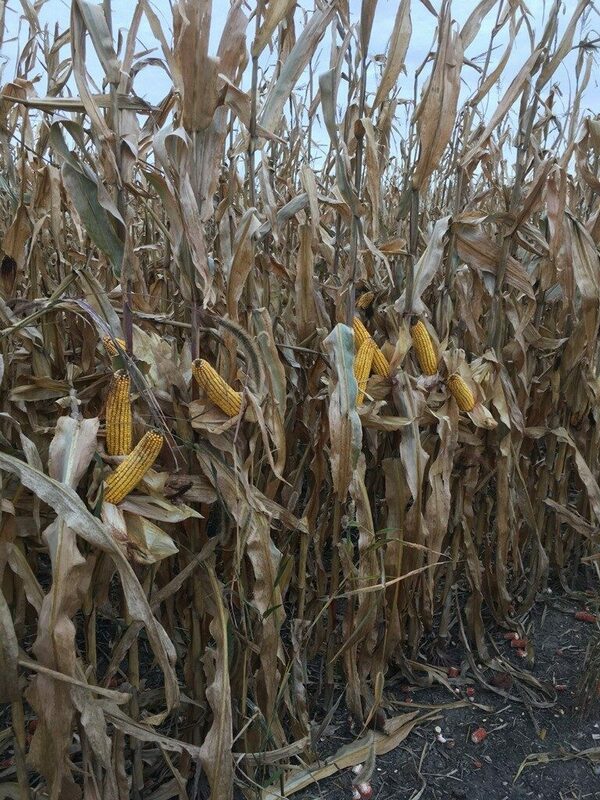 Farmers are really enjoying using Climate FieldView in their combines this harvest. The variety tracking and split-view mapping capabilities are a huge advantage. 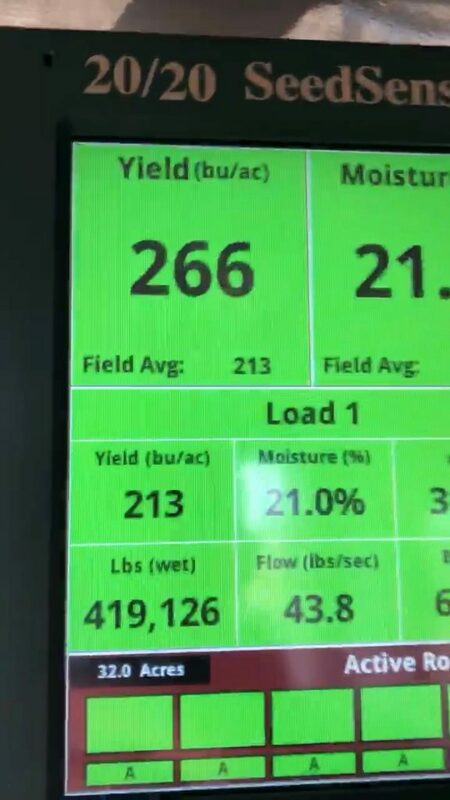 Yield results are starting to come in, and LH 5245 VT2 PRO RIB continues to out-perform the competition! 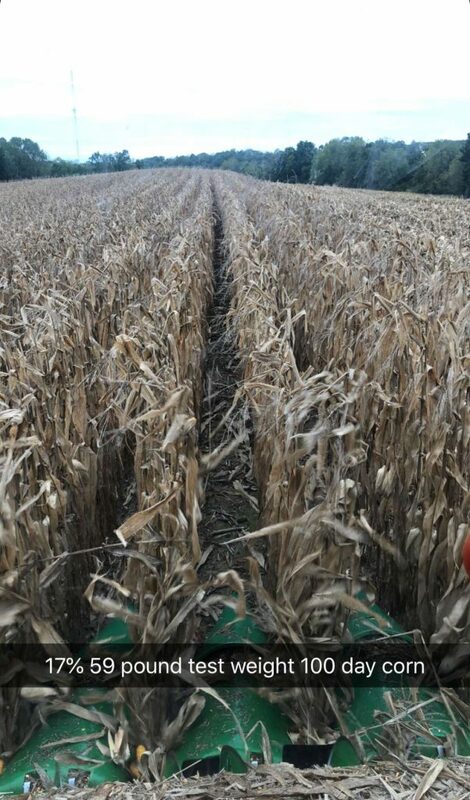 LH 6317 VT2 PRO DG RIB went 289.4 bushels per acre at 20.2% moisture in Muscatine County! 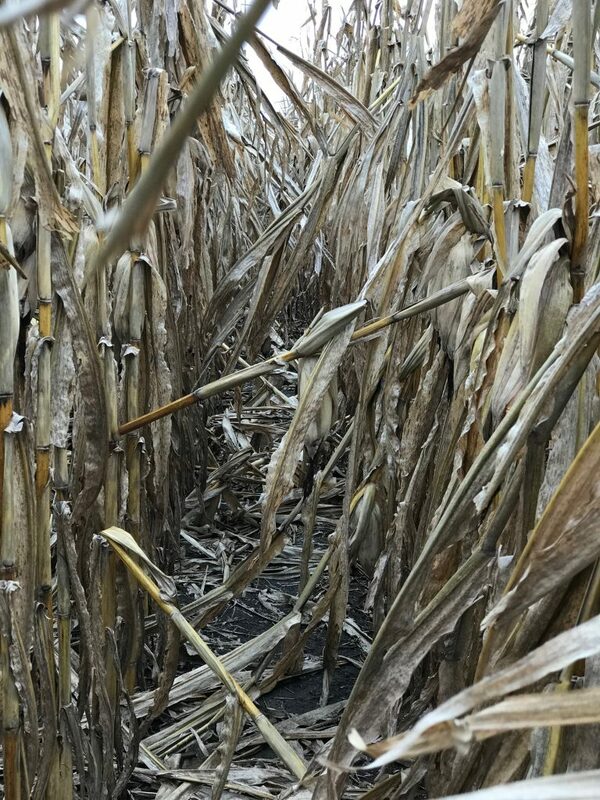 Stalk quality is deteriorating, so harvest as soon as the ground is fit. Waiting for corn to dry down or until your done combining soybeans is not recommended. There is a great crop out there! Farmers are anxiously waiting to get in the field to take out anything at this point. Pictured here is Latham’s LH 5099 SS RIB planted corn-on-corn in Mitchell County, Iowa. 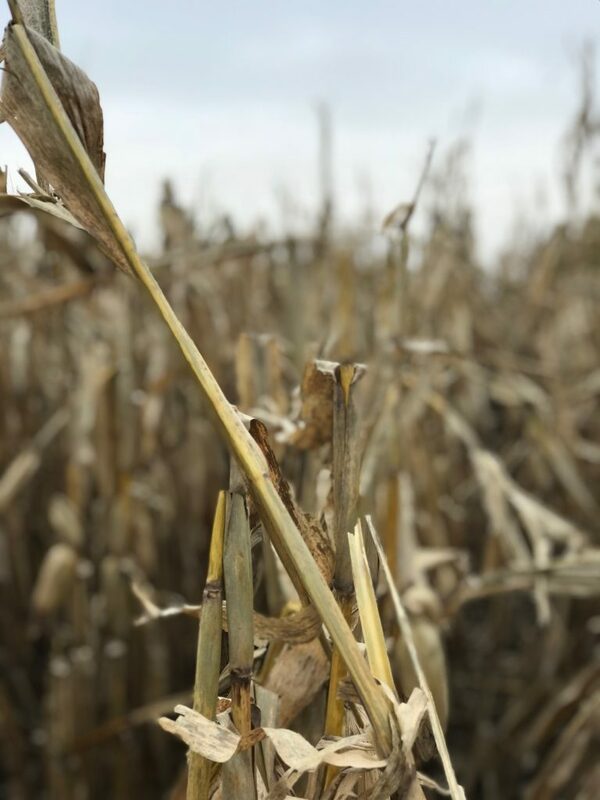 Before rain brought harvest to a halt, farmers in Butler, Grundy, Bremer and Black Hawk Counties sent in some pretty good yield results. 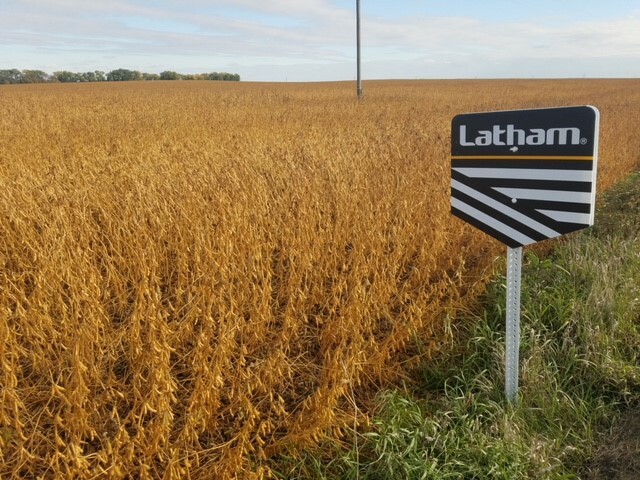 Latham’s 5215 VT2 PRO RIB and LH 5245 VT2 PRO RIB averaged 261 bushels per acre at 17% moisture across 77 acres, and LH 5505 sent 270 bushels per acre in another field. 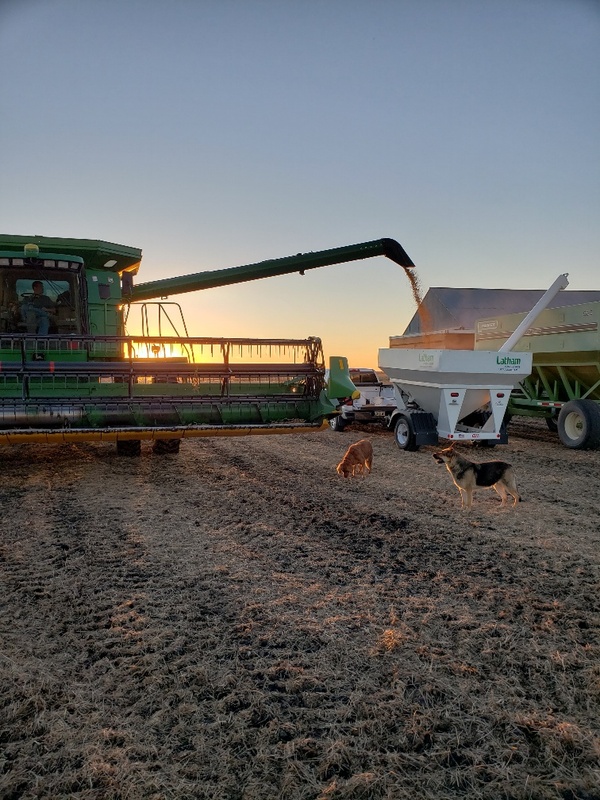 As the sun goes down, this Latham® customer by Havelock, Iowa, calibrates his yield monitor. 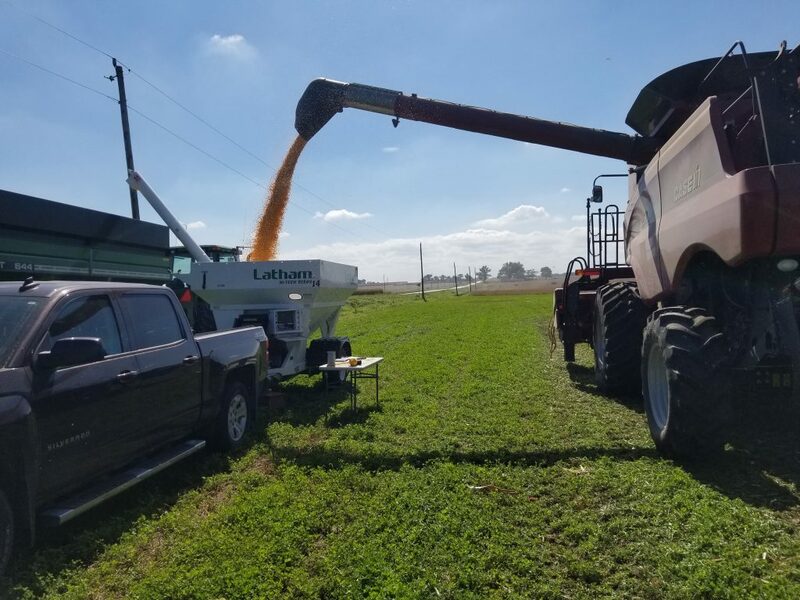 The first Latham® SuperStip corn plot harvested in my territory was combined on Oct. 2 near Burt in Northwest Iowa. 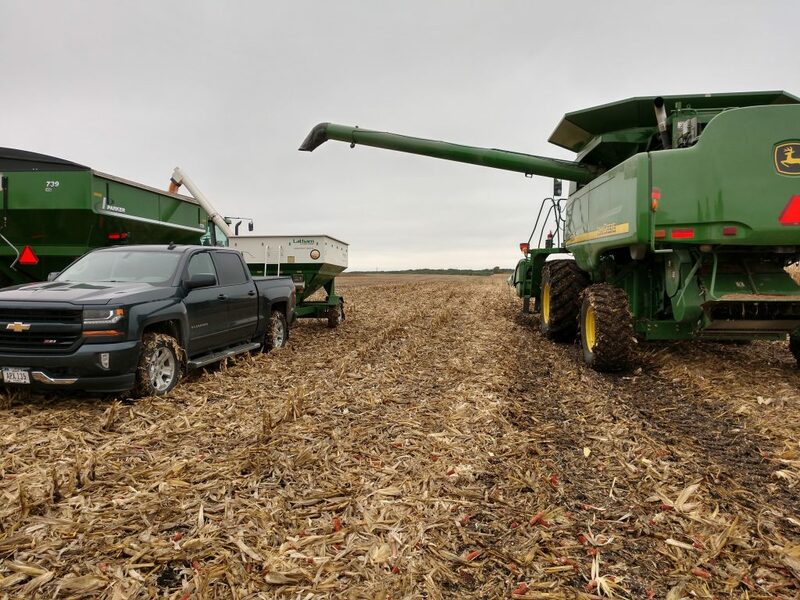 The overall plot average was 240 bushels per acre, which is very good considering the excess rainfall received this year. On your mark, get set, WAIT! Harvest has been at a standstill for the past five days due to rain. 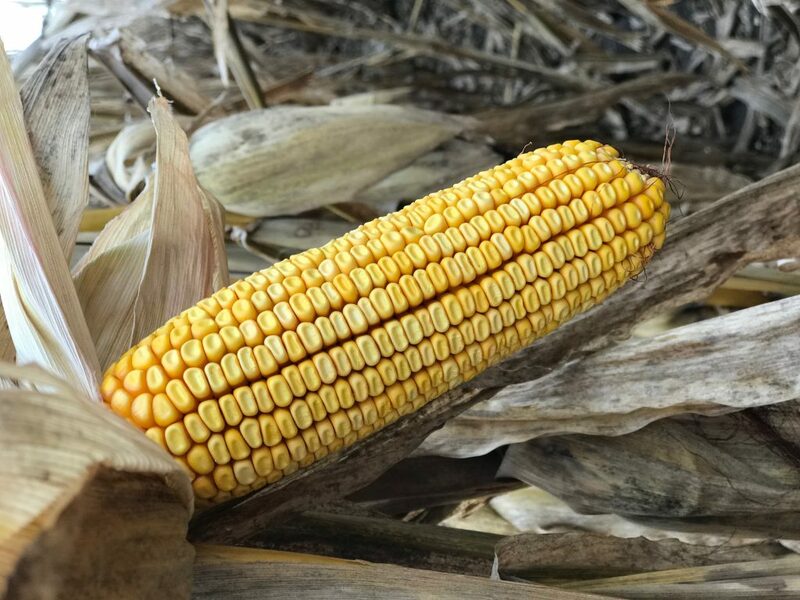 In a year where diseases and stalk strength are a huge concern, LH 5095 VT2 PRO RIB and LH 5099 SS RIB continue to show their strengths. Standability and late-season intactness on these two are like no other product in the lineup from 95 to 101 days. 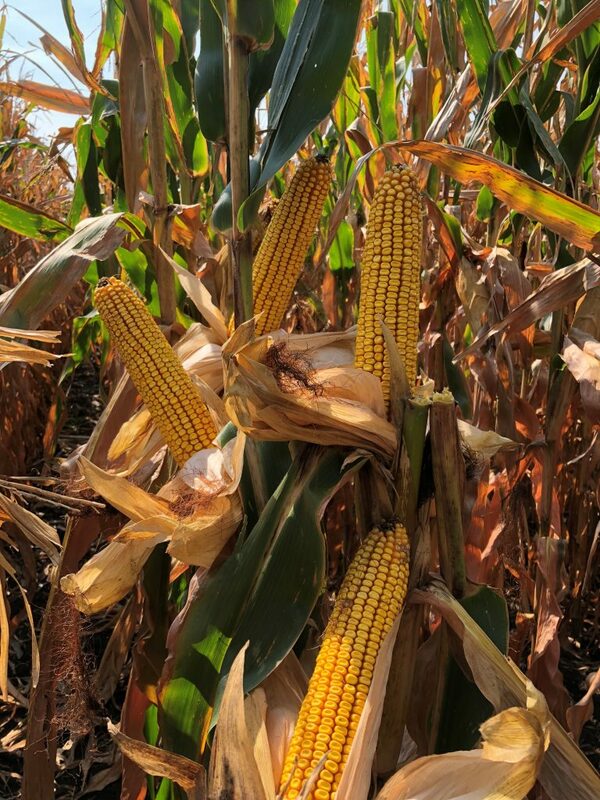 For a winning combination in southern and Central Wisconsin, package these hybrids with LH 4795 VT2 PRO RIB, LH 5245 VT2 PRO RIB, or LH 5249 SS RIB. Cloudy and cool has been the theme this fall. 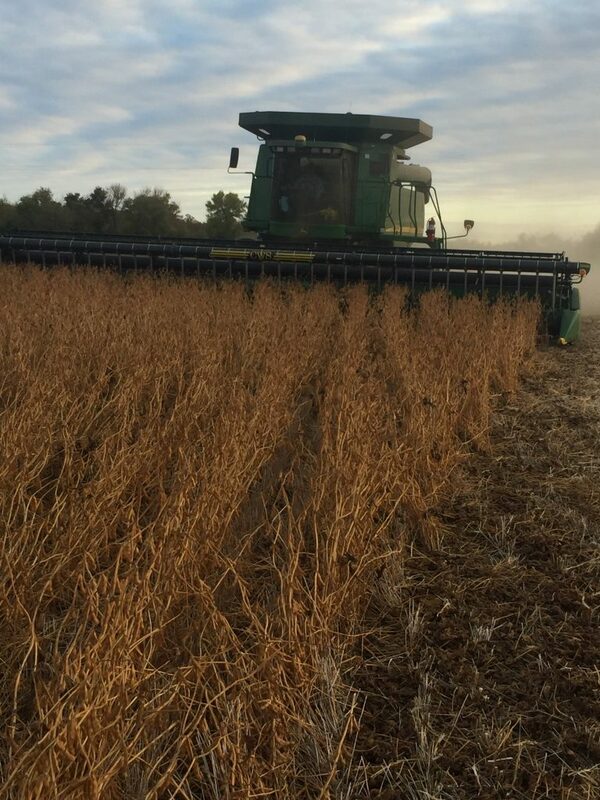 Soybean harvest has slowed to a crawl as there have only been a few days of good weather. 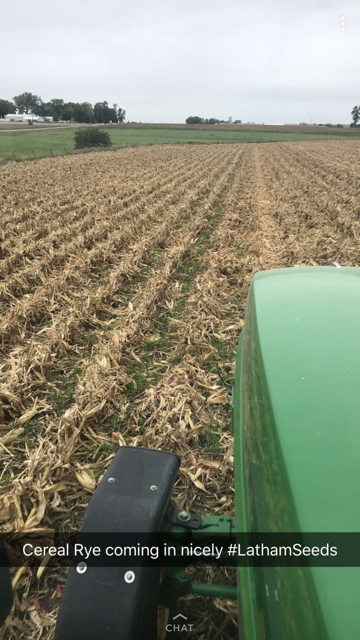 Some farmers have switched to corn as soybeans just aren’t drying down with rain falling so frequently. 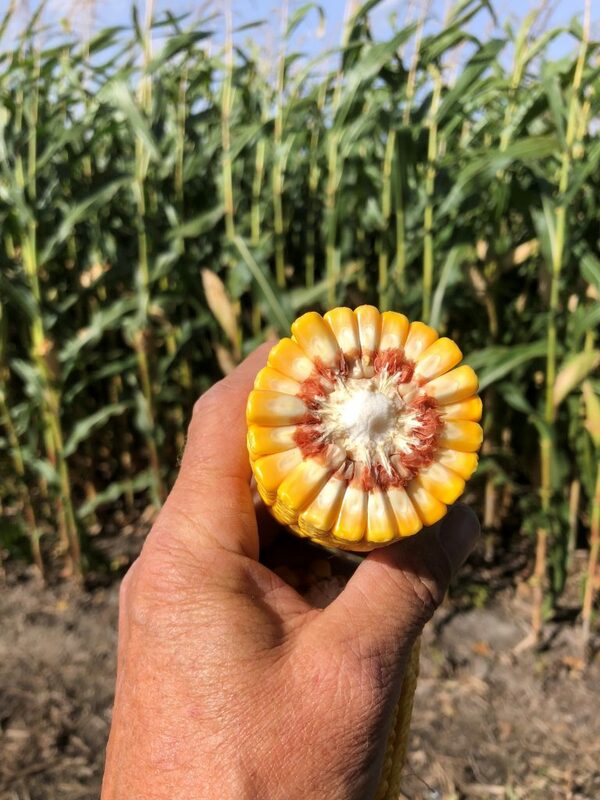 LH 4657 VT2 PRO RIB is bringing up the field average from where the competitor’s yield was in this field north of Sisseton, SD. 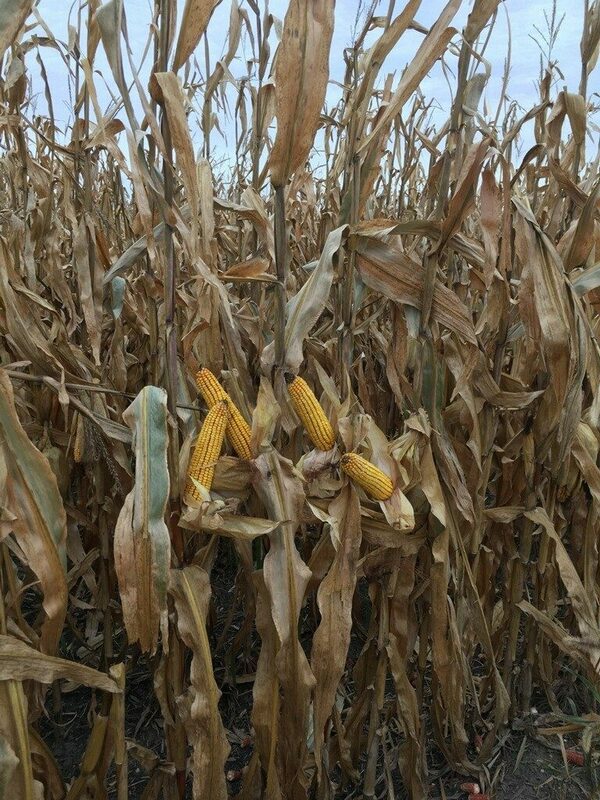 LH 3937 VT2 PRO RIB brings excellent yield and agronomics near Watertown, SD. LH 4452 R2 is still healthy with impressive ears! 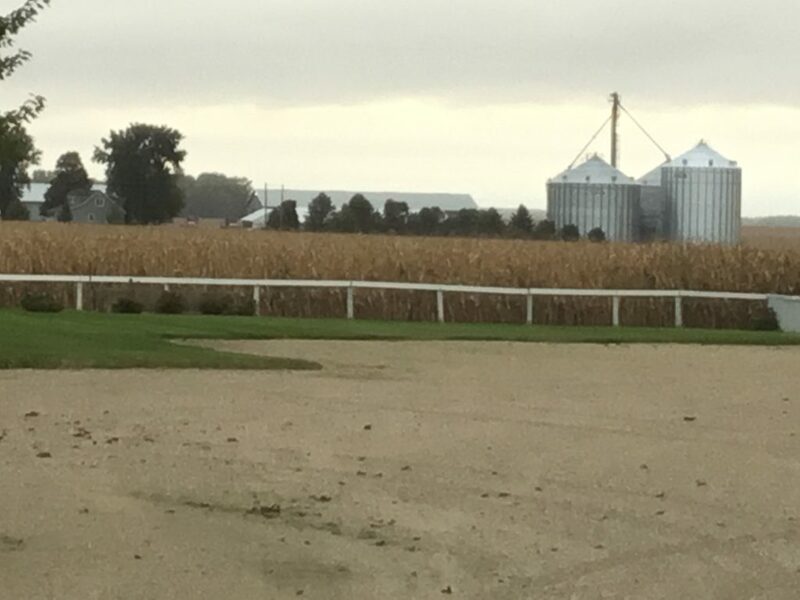 With repeated rain showers and damp days, it has been difficult to harvest soybeans. The weather cooperated the afternoon of Oct. 1, and some harvesting was done Oct. 2 before showered returned. Beet harvest is in full swing. 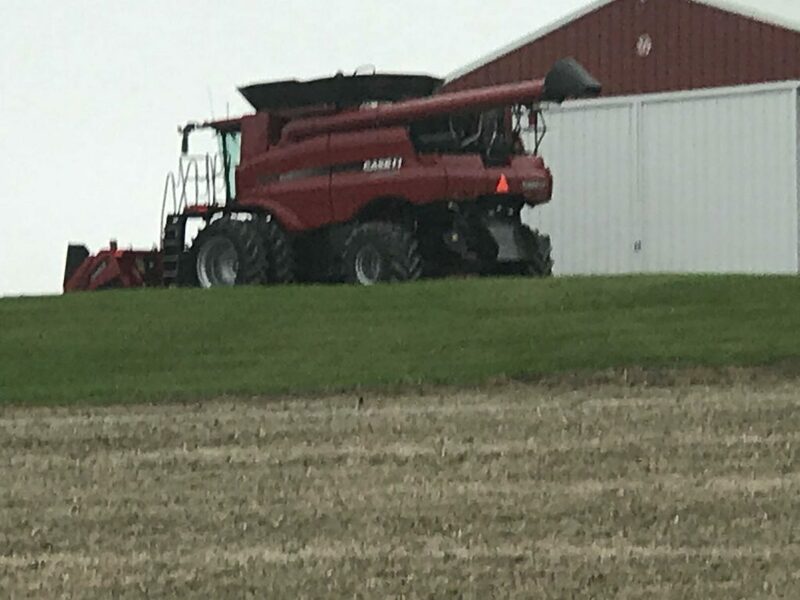 Although soybean and corn harvest is progressing slowly, remember that many trucks and harvest equipment are on the roads at all times of the day or night. Please pay attention to what is happening around you, and have a safe harvest! Yesterday we harvested Latham LH 4450, and the whole-field average was 225 bushels per acre! Cold temperatures and rain are affecting harvest speed. We went from getting hundreds of acres done daily to getting a total of 100 acres harvested during the past 10 days. Soybean harvest is approximately 40% done. 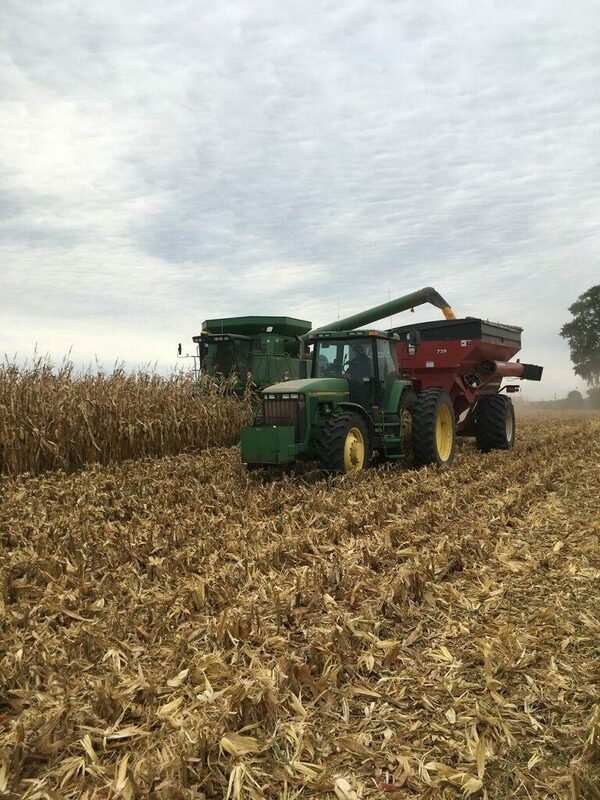 Yields range from 15 to 70 bushels per acre. Drought took more off the soybean crop than any other crop planted in North Dakota. 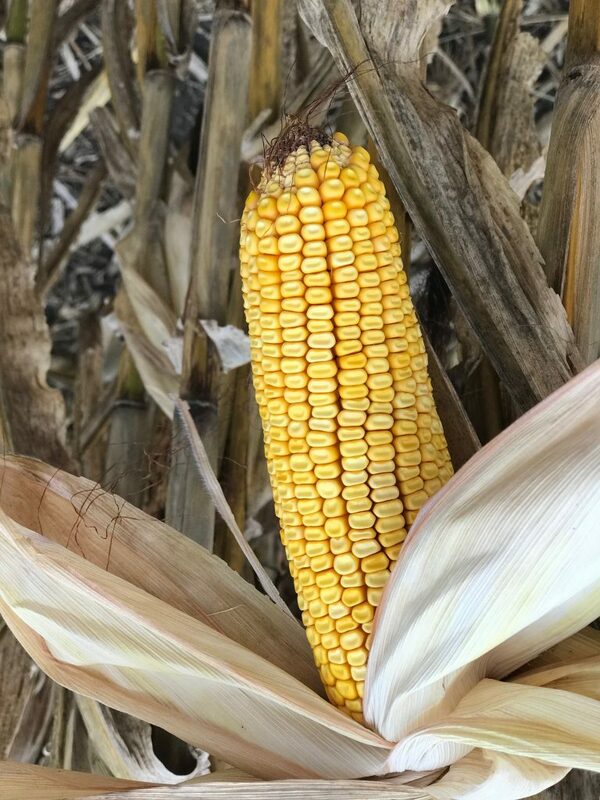 Corn harvest is just getting started, but early yield reports are favorable with a very good crop in South Central and Eastern North Dakota. 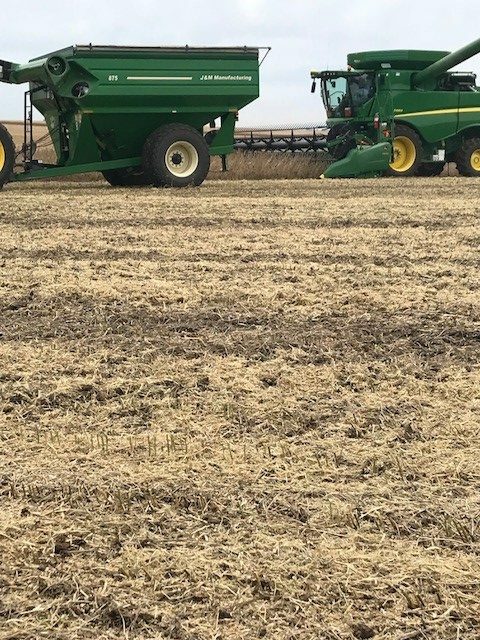 Harvest is well underway in Southeastern South Dakota. 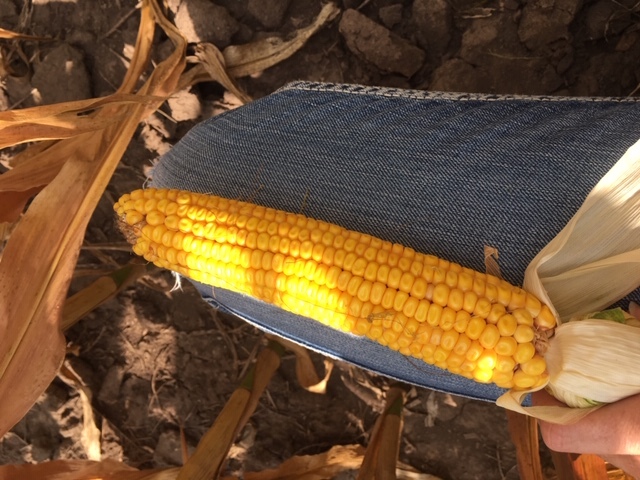 Corn and soybeans are coming out, and we’re hearing yield reports about bumper crops. Now we just need some warmer weather to dry out the soybeans but the ground.